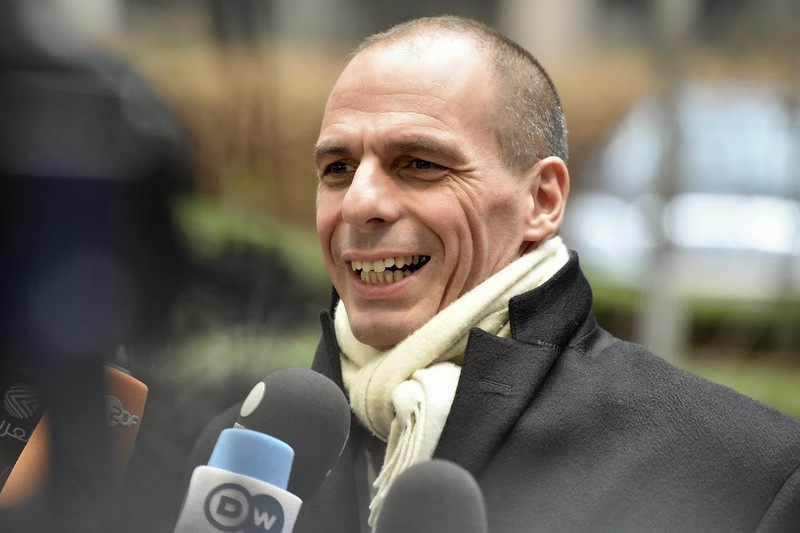 The eurozone approved a four-month extension on Greece’s bailout Friday, provided Athens submits by Monday details on the reform and budgetary measures it plans to take, Austria’s finance minister Hans Jörg Schelling said. The four-month extension falls short of the six months Greece had requested Thursday and strengthens the hand of the country’s creditors in negotiations for a follow-up deal. Greece has to submit a list of proposed measures by Monday, which will then assessed by the European Commission, the European Central Bank and the International Monetary Fund by April, Mr. Schelling said. Finance ministers will hold conference call Tuesday night to discuss the Greek list of measures. “This is not about winners and losers,” Mr. Schelling said.